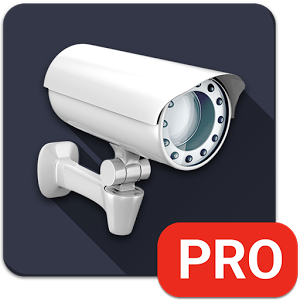 If you have a connected security camera somewhere without a dedicated application, chances are you're using tinyCam to login remotely and stream the video feed to your device. The app is one of the best in its niche and gets frequent updates to stay current with design guidelines and add cool features like a Wear client and a built-in web server. With version 6.5, tinyCam is getting even better. The app now supports immersive mode on Android — better late than never, eh?